Home Easy Strong Remedies Apricot kernels for cancer – quackery or cure? 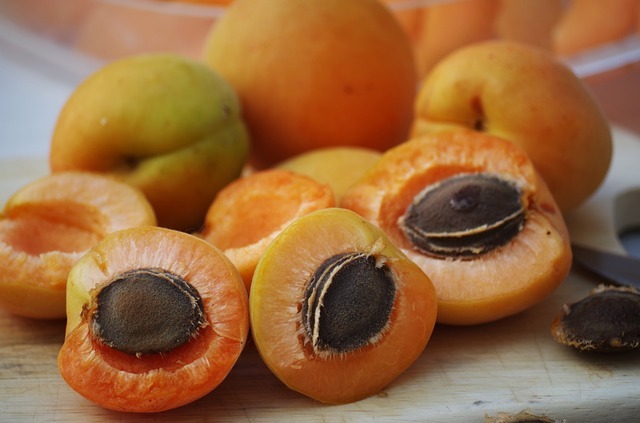 Apricot kernels for cancer – quackery or cure? We live in a time when getting information has never been easier. However, with that much information on the internet, and many new “experts”, we cannot rest assured if the information provided is relevant and reliable, and many times we have to do a massive and extensive research to reach to the right information. Yet, what is the “right” information, the one we need, or the one we want to believe in? Lately, there have been many new and old natural remedies for treating cancer, and many other conditions, and patient are exploring new possibilities each day; and many of the patients have found something to rely on, but also many of them have tried something that has caused more harm than good. 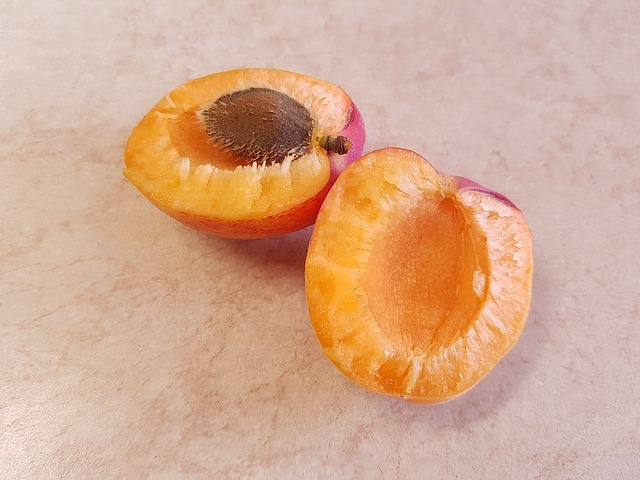 One of the possible cures or therapies for treatment of cancer is also consuming apricot kernels, a powerful source of amygdaline, a substance presumed responsible for the positive effect on cancerous cells. It all probably started with the research done by Dr. Ernest Krebs, who was a biochemist in the early 1950s researching how cancer cells function, and his research on the diet of the Hunzas, people living in a remote area near northern Pakistan (also believed to be descendants of the ancient Macedonians). 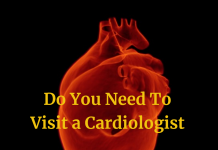 While researching their excellent health, which lead to a lifetime of over 130 years, he had found that they don’t suffer from diabetes, obesity, hearth attack, and most importantly, no cancer! 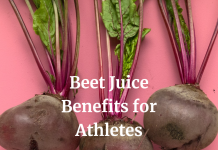 The source of their healthy life was their diet, mostly consisting of raw milk, occasional meat, fresh vegetables and fruits, small amounts of sugar, and large quantities of apricot seed kernels. Dr. Krebs had found that the apricot seeds were rich in amygdaline, and called the secret weapon in fighting cancer. Amygdaline is a substance which is naturally found in many fruits like apples, plums, peaches, as well as in apricot kernels. It is a cyanogenic glycoside, which when digested converts into cyanide, a very well known potent poison. This potent poison when in the body prevents the cells of using oxygen, especially the brain and the heart, which use a lot of oxygen. The cyanide also attacks cancer cells, which die without oxygen. The large controversy in the case of apricot kernel alternative treatment is – is it more dangerous than it is beneficial? The lethal dose of cyanide can be consuming 50-60 apricot kernels at once, although the poisonous occurrence dose is much lower. It is believed that 5-10 kernels per day for general population, and as high as 60 apricot kernels for cancer patient are recommended. However, bear in mind that this treatment has not been recommended by doctors, because of the big risk factor of cyanide poisoning! (The EFSA – European Food safety Authority advises that 20 micrograms of cyanide per kg body weight is the highest dose consumed at once, limiting the consumption for average adult to one kernel). 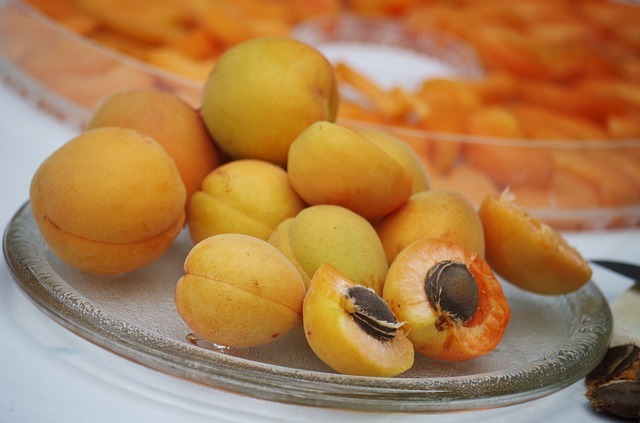 Are apricot kernels for cancer patient recommended? But where does the controversy comes from? 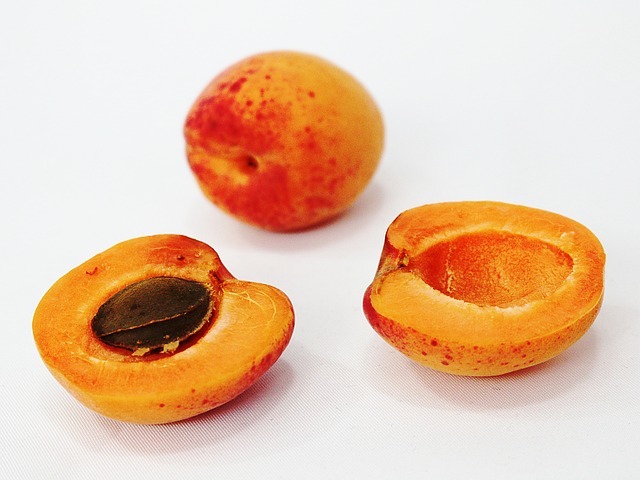 Let’s look at the science facts – amygdaline is the natural present compound in apricot kernels. This is the compound Dr. Krebs identified, and then produced the notorious cancer cure laetrile, naming it vitamin B17, although it is not a vitamin. Dr. Krebs believed that cancer was caused out of vitamin deficiency, and that the missing vitamin is laetrile, or B17, becoming very popular from the 1970s. 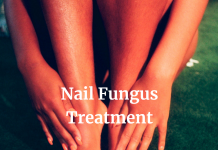 However, because it has not been proven that it works as a treatment, or cure for any disease, it has been banned by the FDA (Food and Drugs Administration) for use in the USA, and later banned for use in Australia, and also Canada. What have the studies shown about apricot kernels? In 1982 a study was published in the New England Journal of Medicine regarding the efficiency of laetrile on 178 cancer patients. After 21 days being treated with intravenously laetrile, and also being treated with laetrile orally, taking a special diet (similar to the one the Hunzas have), and taking high doses of vitamins and supplements. The results were disappointing, showing no significant improvement of the patient’s condition, no improvement of the symptoms, and no life spam increase of whatsoever. Furthermore, several patients have showed sigh of cyanide poisoning, due to high blood cyanide levels. Only one patient diagnosed with gastric carcinoma has shown a partial response at the treatment, maintained for 10 weeks on laetrile therapy. On the other side, in a 2006 study of the Department of Physiology at Kyung Hee University, South Korea, laetrile extract has been combined with cancerous cell from human prostate. The programmed cell death was significantly induced, which has shown that laetrile may be considered as an alternative treatment for cancer. There are many other studies, all with diametrically different results, and there are few positive confessions from patients who used amygdaline from apricot kernel, but yet no clinical study has proved to have positive impact on cancerous cells, except for some experiments done on animals, again with different results. 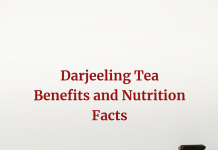 The big and crucial difference between these differentials is the difference of origin between amygdaline and laetrile. Amygdaline is naturally found in apricot seed kernels, while laetrile is an artificially produced synthetic drug, as substitute for amygdaline. Researchers (Makarevic et al; PLOSone) have shown that when adequate dose of natural B-17 (amygdaline) is administrated in the human body, the growth and proliferation of cancer cells in vitro are reduced. The Oasis for Hope in Mexico (previously located in USA, but banned so they had to move), are using laetrile treatment as part of their metabolic Therapy, which has no clinical prove that it works (they also use chemo and radiotherapy). However, these claims of being chased out of the USA have been reported as false by the president of the clinic Dr Francisco Contreras M.D. who says all their treatments are legal, as they advertise in the USA, and all people can come and use their service legally. Amygdaline in apricot seed can vary, depending on the chemical compounds and whether they are sweet or bitter. 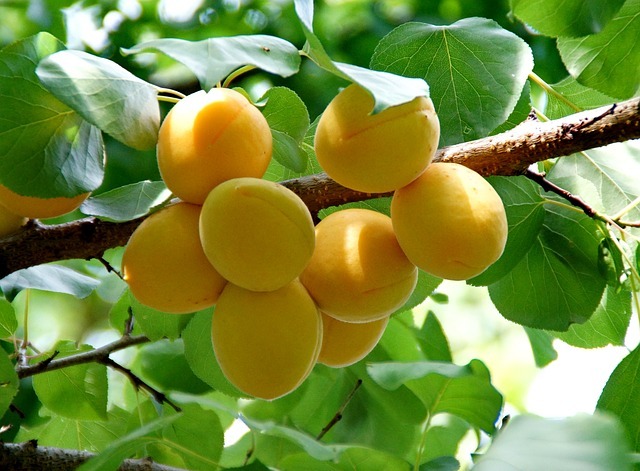 Wild apricot (northern China and Himalayas) have higher concentration of amygdaline than other. Be aware of the symptoms of cyanide, which include nausea, fever, joint pain, low blood pressure. Taking high doses of Vitamin C together with laetrile, or natural apricot seeds can increase the chances of cyanide poisoning. Also please have in mind that there is no evidence of any people being cured by this remedy, nor there is evidence of people dying from taking the remedy, and consultation with your physician and with other experts is always highly recommended.